Suntastic reached out to Route 7 Media to redefine their brand. As a company that started out with designing and building decks over 35 years ago, they have since expanded to home renovation. 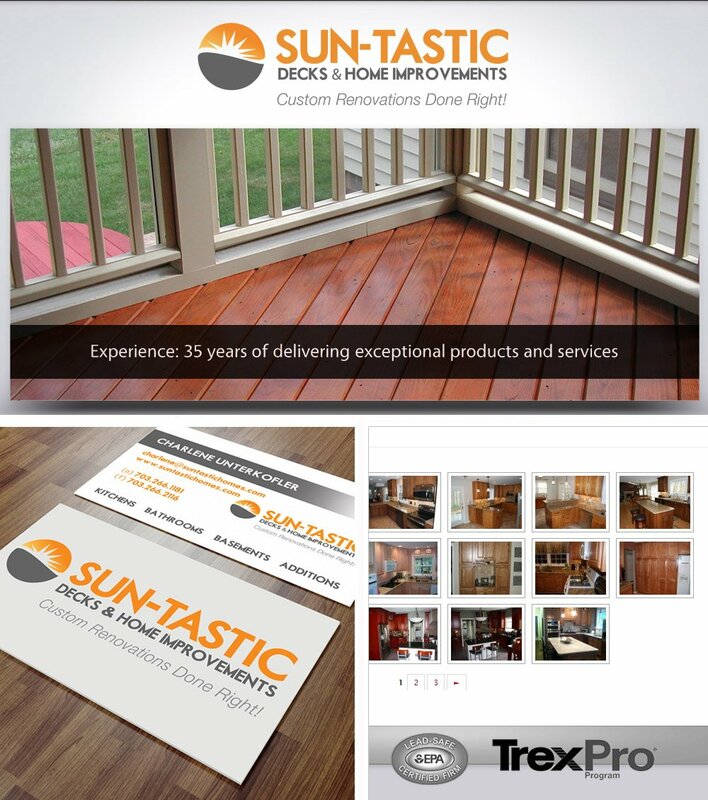 Route 7 Media worked with Suntastic on designing a new identity for their company. We designed yard signs, business cards and redesigned their website.